A mulching kit ideal for producing a wonderfully healthy lawn. 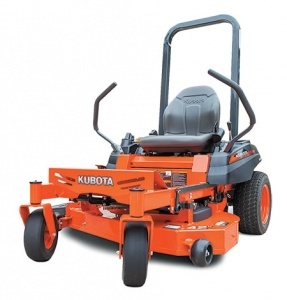 This mulch kit uses steel baffles and blades to turn the Kubota Z122R into a fine mulching mower. 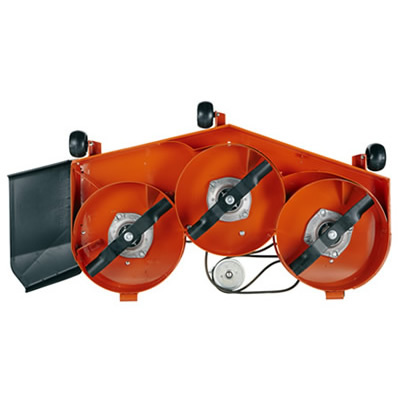 The blades are surrounded by baffles that create extra lift, causing the grass to be cut into tiny clippings that just wilt away into the surface of the lawn where they are virtually unnoticeable, and act as a natural fertiliser.